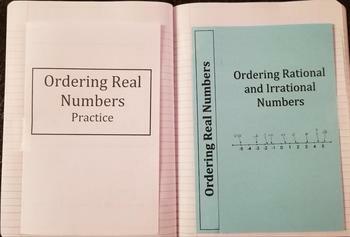 This lesson show how to order rational and irrational numbers. 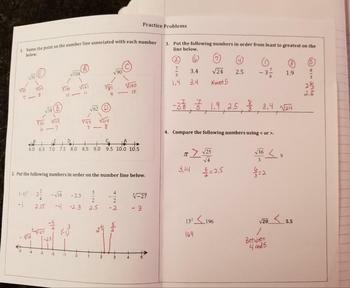 Students will be able to convert all numbers to decimals for easy comparison, list them in increasing order, and graph them on a number line. The notes page is designed to be completed together. 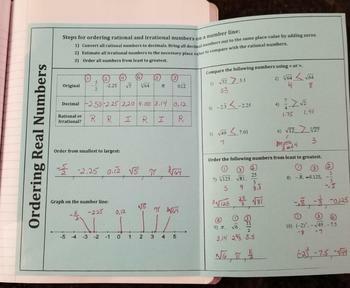 The practice page includes additional examples.